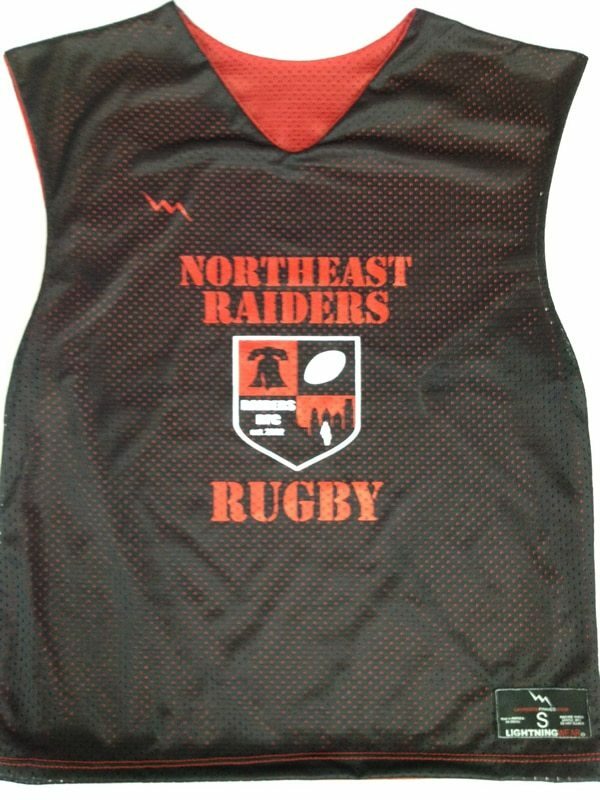 Check out these Northeast Raiders Rugby Pinnies from Lightning Wear. 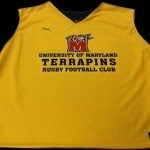 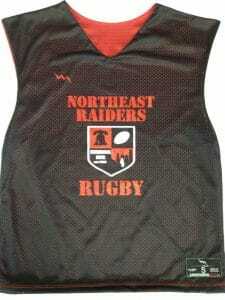 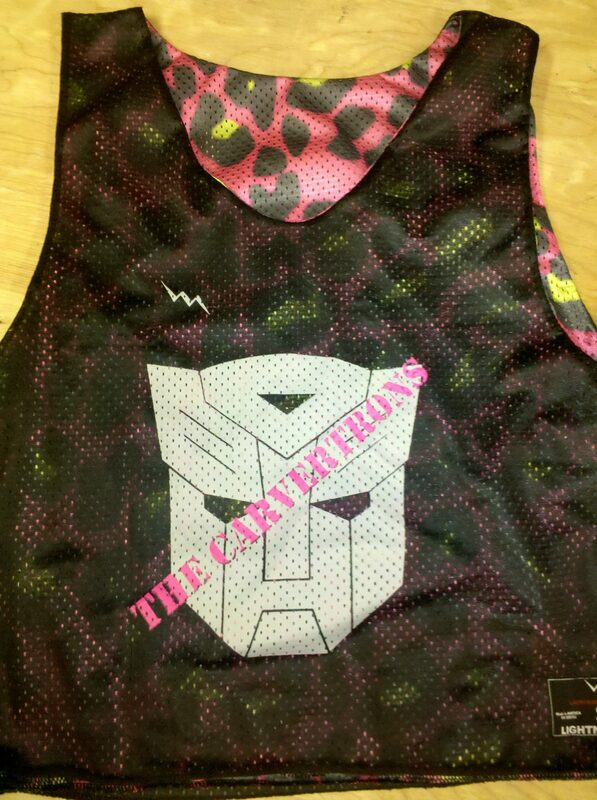 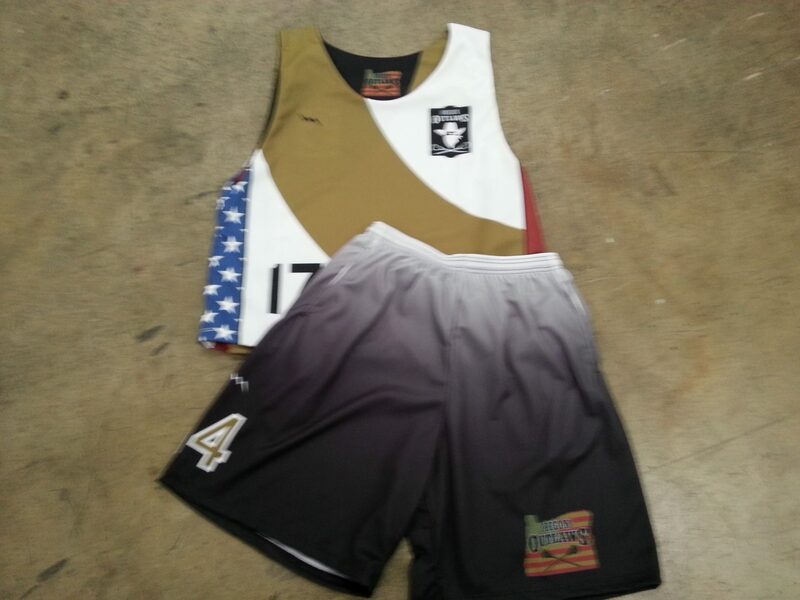 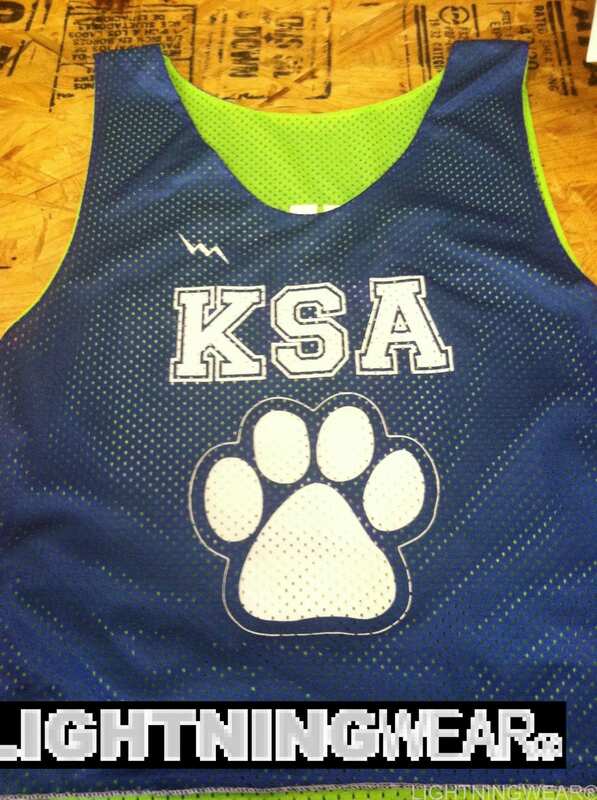 Here goes some collegiate cut pinnies to the Northeast Raider Rugby Team. 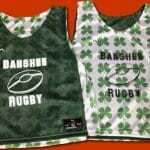 Happy Scrumming. 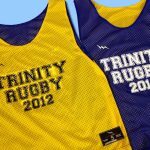 We outfit rugby teams with custom practice jerseys all day long. 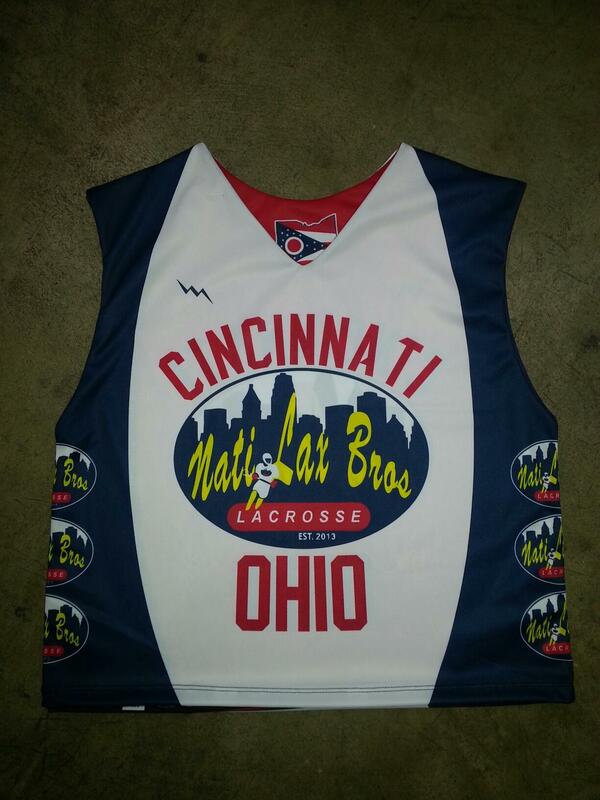 Add custom team names and numbers like these guys did. 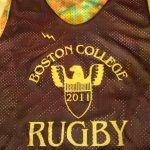 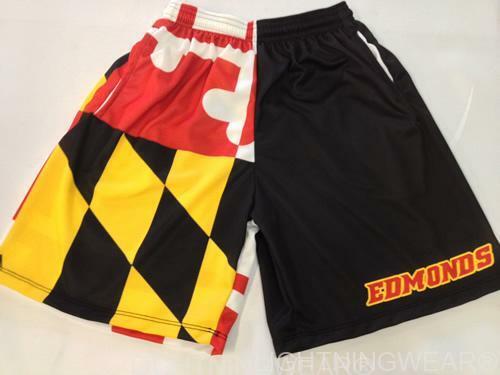 For under $30 you can have a fully sublimated rugby jersey with unlimited colors patterns and designs. 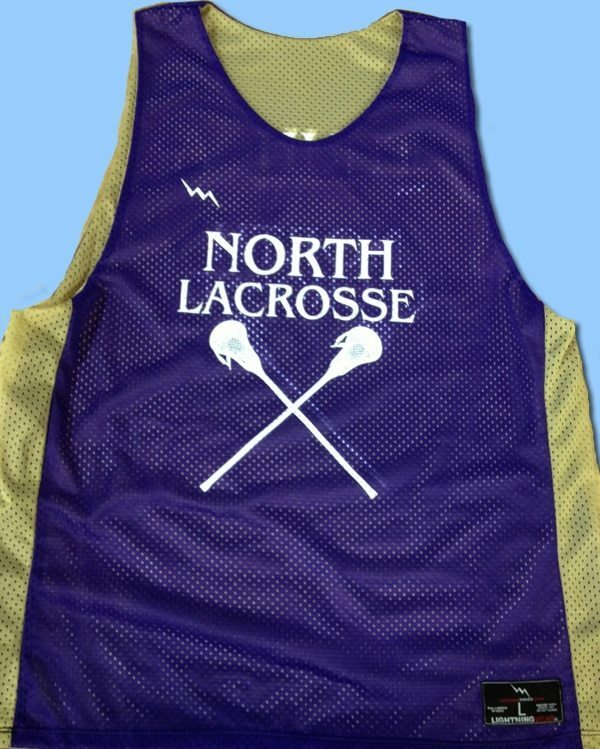 Normal production time is about three weeks from the time that your order and pay for your jerseys. 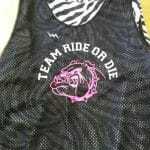 We can work with you on designs cuts and styles. 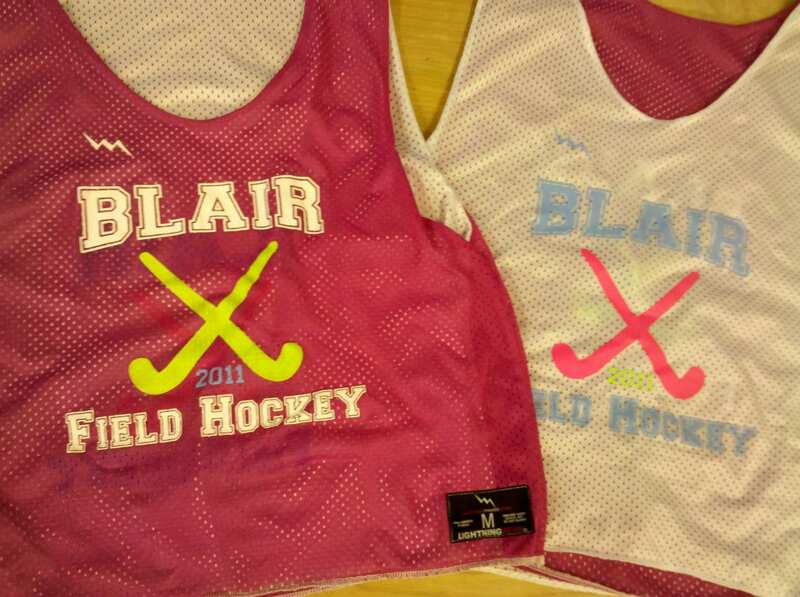 Call for special team pricing and turn times.